One unnamed civilian reportedly died in artillery shelling in the area of Al-Shuhada mosque, according to local media. Airwars understand that only the Coalition has access to artillery in Raqqa, therefore they would be responsible if this munition was in fact used. One civilian died and several others were wounded in airstrikes on Al Mayadin, according to local media – though it is unclear whether the US-led Coalition or Russia were to blame. According to Euphrates Post, “The International Alliance launched several air raids around 7am targeting the Al Masaken area near the mosque of Othman bin Affan and the kindergarten Al Ryaheen and the area of Jerdak in the center of the city of Mayadeen. The civilian Bashar Hamoud al-Hurib was killed and a number of others wounded”. The victim was also named by other sources. However, these did not identify the planes responsible for his death. However, the Syrian Observatory for Human Rights reported that there were four raids on Al Mayadin, but that it was unknown whether the warplanes were Russian or belonged to the Coalition. It said “The first and second raids targeted Rawdat Al-Rihan and houses near Othman Ibn Affan Mosque, causing the death of a young man and injuring others”. Three civilians died and several more were injured in an alleged Coalition airstrike on Granejj town, according to local media. While some sources said that there was not yet any news on the death toll, Jisrtv, Syrianpc and Step News Agency were among those who attributed the event to the Coalition, reporting that three non-combatants had died, with an unspecified number more wounded. One named civilian died in an alleged Coalition airstrike on a home which had reportedly been seized by ISIS and was being used as a prison, local sources reported. Sources said that the home of Farouq Al-Mashouh was being used as an ISIS prison. 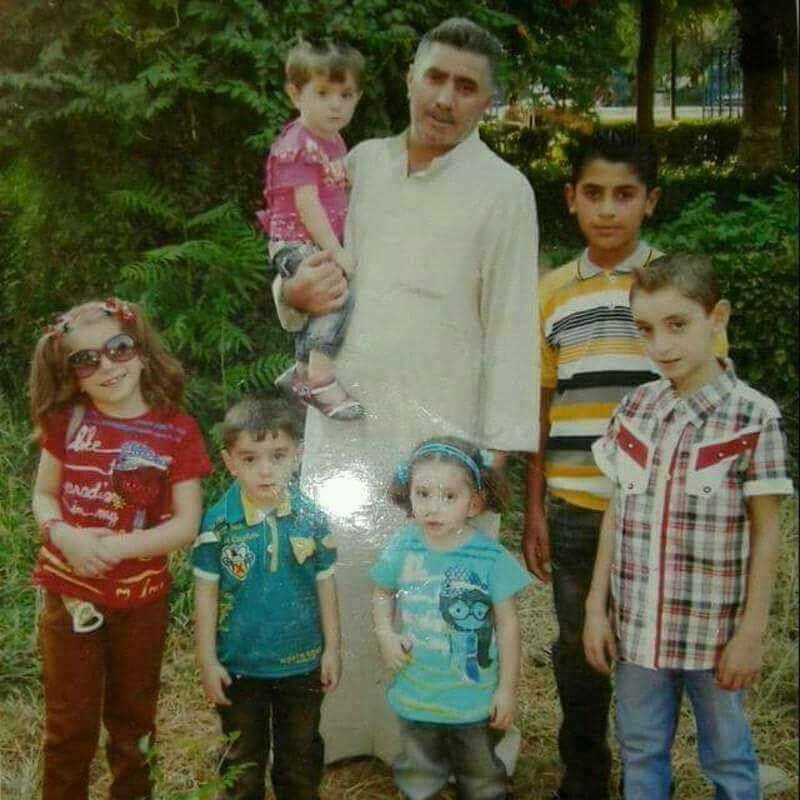 Euphrates Post and SHRC named Laith Allawi al-Jabr, one of the detainees, as killed in the strike. Other sources said civilians were also wounded. 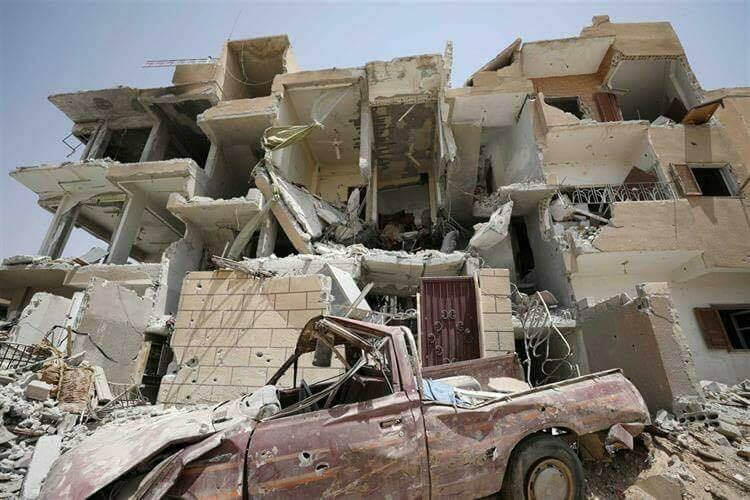 According to Deir Ezzor 24, “the warplanes raided the town of Mayadin in the eastern suburb of Deir al-Azur. The first raid targeted the house of Farouk al-Mashouh, known as the former mufti’s house, which had been turned into a prison. This led to the martyrdom of a number of prisoners, including the martyr Laith Allawi al-Jabr”. RFS Media Office said that “unknown planes” carried out the strike. Up to nine civilians, many from the same family, died in airstrikes which reportedly hit civilian homes in Al Tayba, according to local media. While most sources pointed towards the Coalition, a number did not identify the warplanes responsible, while one report alleged that the Assad regime was to blame. 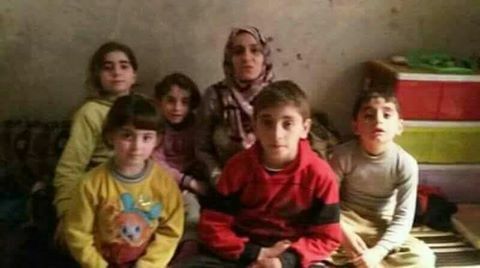 According to Russia Today – who blamed the Coalition – seven people from the Al-Atish family died, including five children. Death counts varied. Alaraby put the number at four, Baladi and eight (also pointing towards the Coalition) and Qasioun at nine, with dozens more wounded. 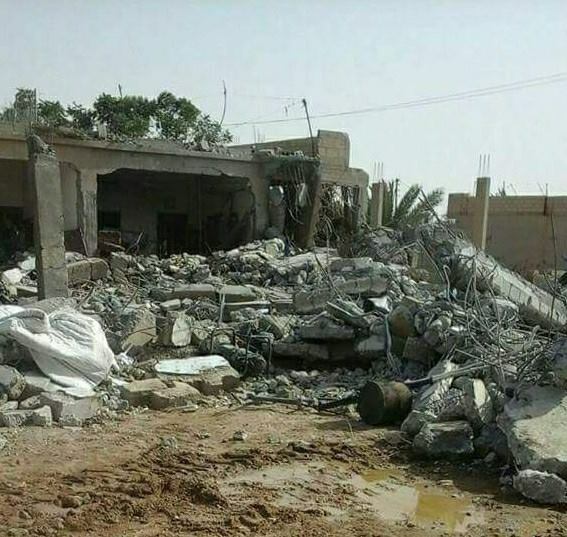 Al Jazeera said that eight people died in “unidentified airstrikes” which destroyed “several civilian homes”, while Euphrates Post reported that the house of Mejar Mohammed Al – Atish was “completely destroyed”. 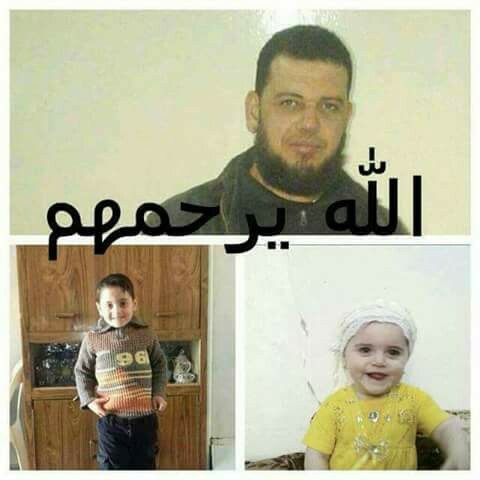 However, the Syrian Network for Human Rights was alone in blaming the Assad regime, reporting that “three children and a woman from the same family were killed when Syrian regime warplanes fired missiles on Al Tayba”. One civilian male died in Raqqa’s Al Thaakan neigbourhood – though it was unclear whether Coalition artillery or an SDF mortar were to blame. 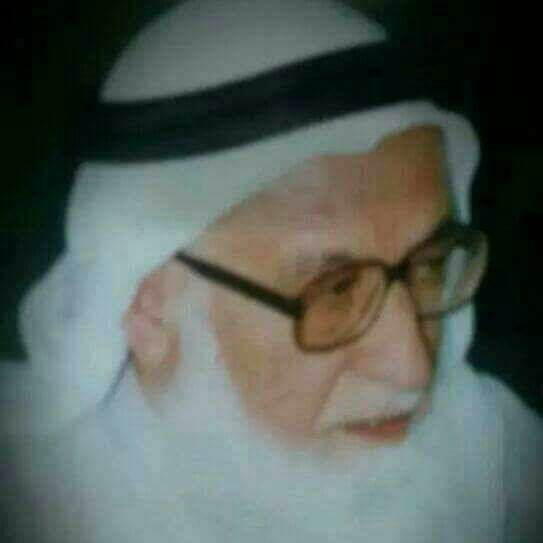 Ahmad Al Rfaai posted in the on Documentary of victims of Ar Raqqa Facebook group, saying that Haj Ahmad Lyla Salim al-Ali was his grandfather and died in his home after it was struck by a mortar on July 28th. 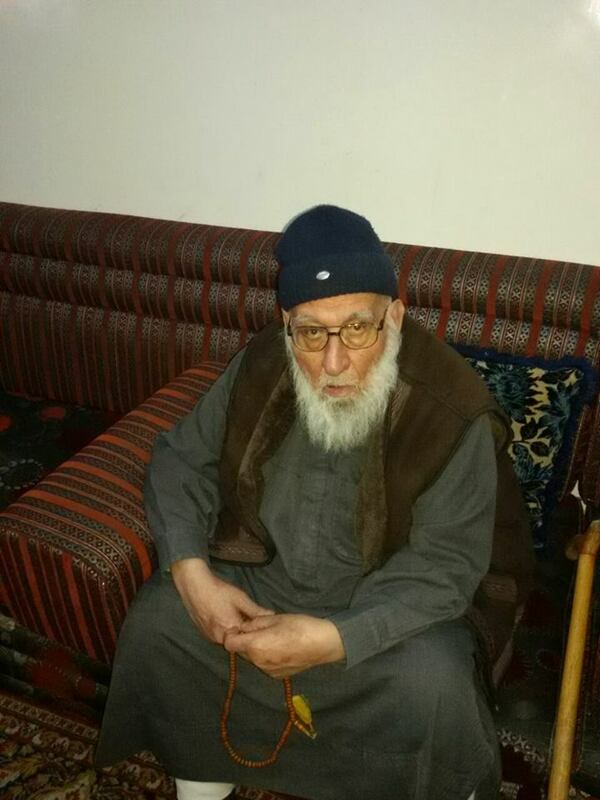 Raqqa is Being Slaughtered Silently blamed shelling by the SDF in the Al Thkakana/Barracks area for the man’s death, while Al Hasaka Rasd reported that he died following an artillery bombardment by “Kurdish militias” on the Barracks neighbourhood. While Airwars understands that only the Coalition has access to artillery in Raqqa, the SDF are reportedly using mortars, meaning that they could well be responsible for the victim’s death. July 28, 2017, near al-Thakana neighborhood, Raqqah, Syria via Airwars report. After review of all available strike records it was determined that more likely than not civilian casualties did not occur as a result of a Coalition strike. A family of 15, including eight children and three women, died in an alleged Coalition airstrike on their home in Raqqa, according to local sources. 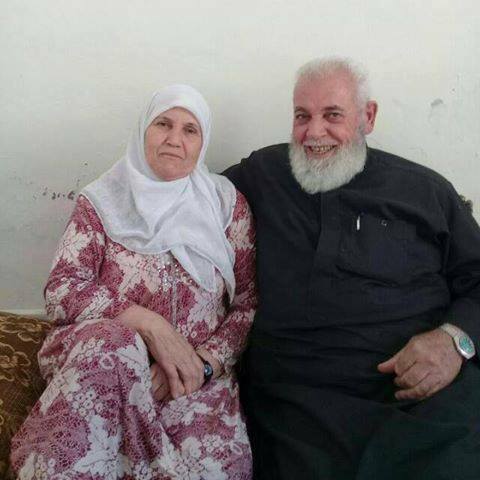 Reports – all of which pointed towards the US-led Coalition – named the victims as the Al-Zana family. According to SHRC, they were displaced from the city of Tadef in the Aleppo countryside. Gate ahram and @7UFCmSxd0IUBffH reported that it was in Al-Shimas, in the center of Raqqa; while according to Smart and Almodon, it was near the museum (Al Muthaf) . Sources said that other civilians were wounded in the strike and were likely still trapped under the rubble. Residents and press sources said that 13 civilians were killed and others injured by alleged Coalition airstrikes which reportedly targeted houses in the Qaim district, west of Anbar. Yaqein reported: Coalition aircraft bombed areas in the city of Qaim (350 km west of Ramadi), causing extensive damage, a press source said in a statement. The shelling killed more than 13 civilians and injured several others, the source said. Rawa named seven victims who were killed in the incident. 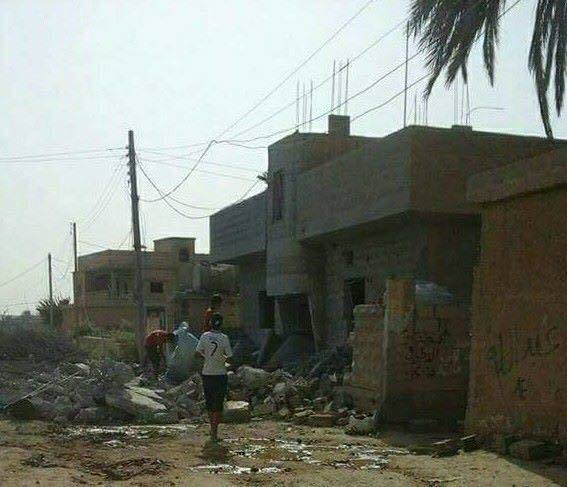 Reports of the incident mention that the alleged Coalition airstrikes targeted residential buildings in the city of Al Qaim (القائم). Due to limited information and satellite imagery available to Airwars, we were unable to verify the location of these buildings. The generic coordinates of the city of Al Qaim (القائم) are: 34.3957715, 40.9943684.